Are you headed to the Happiest Place on Earth at the Merriest time of year?! 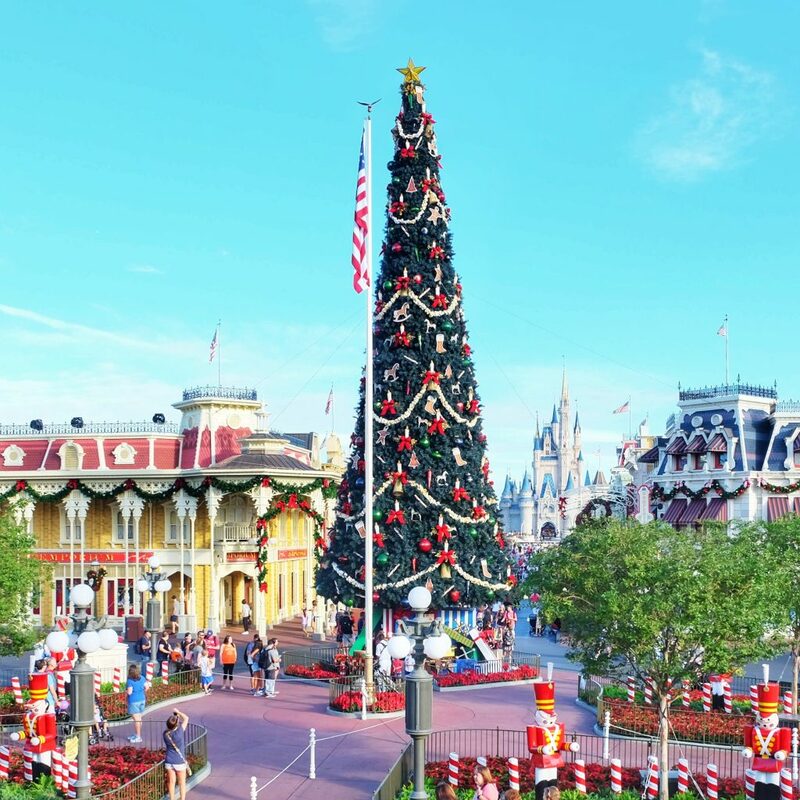 There’s so much to see and do during the Christmas season at Walt Disney World, it can be hard to figure out how to plan your time. Here are our 5 must do’s this holiday season! 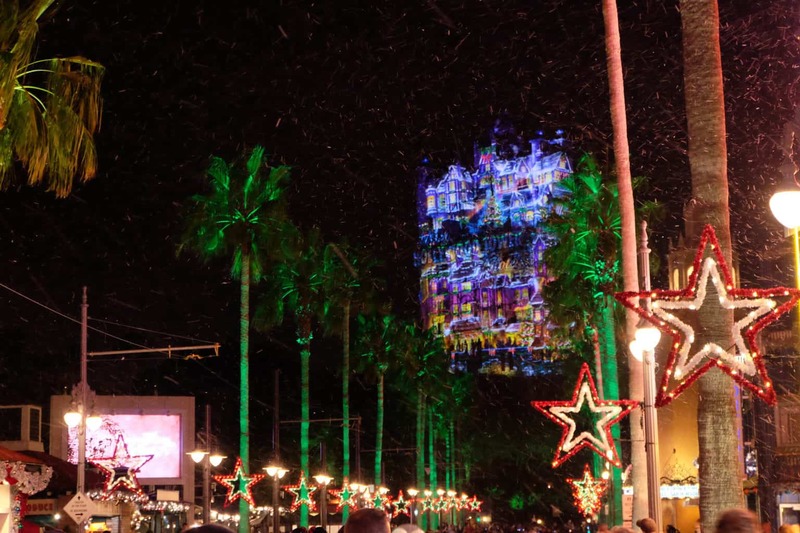 Flurry of Fun is one of our favorite events at Walt Disney World during Christmas because there is so much to see and do. There are plenty of festive snacks, snow on Sunset Blvd, the Tower of Terror gets all lit up for Sunset Seasons Greetings and there are beautiful decorations everywhere. And to finish the night off, Jingle Bell, Jingle BAM! is a fun holiday fireworks show we don’t recommend skipping. 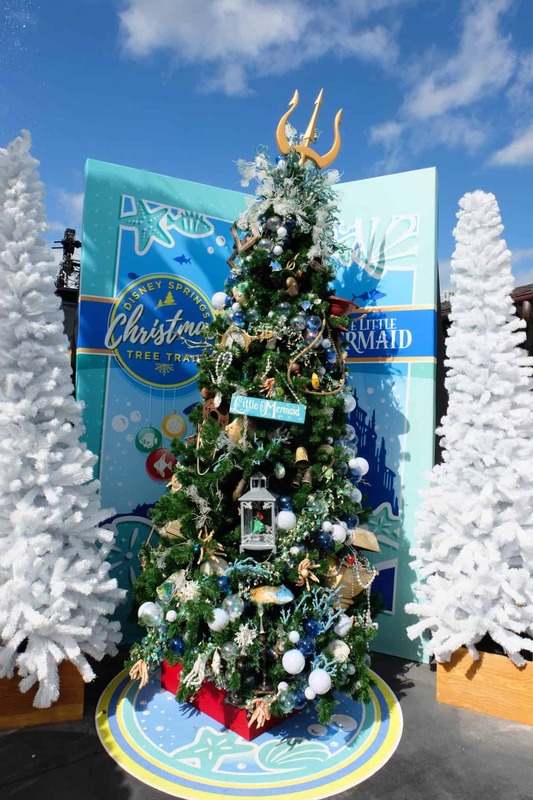 To see why we love Hollywood Studios at Christmas, check out our post here. 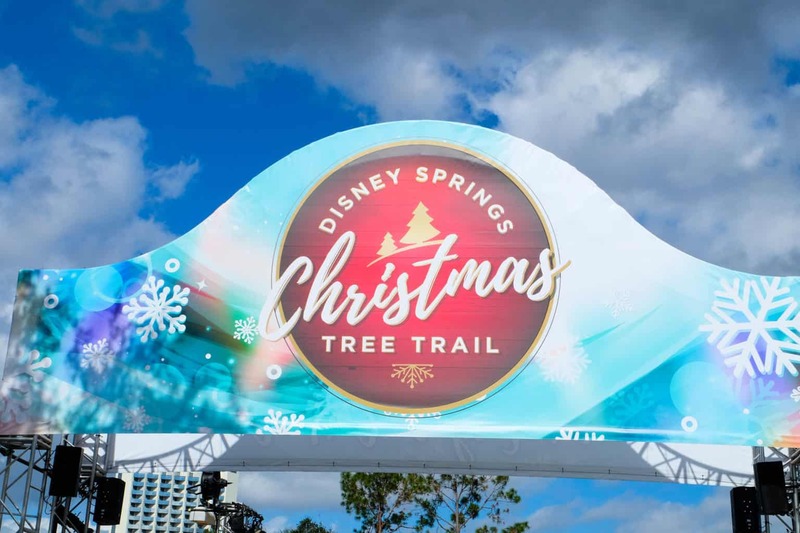 We wrote about our love for the Christmas Tree Trail at Disney Springs last year and not much has changed. We love this because its FREE, fun, festive and can be as quick paced or as leisurely as you like. Grab a mocha from Starbucks(or bring your own of course!) and enjoy the splendor of these beautifully decorated Christmas trees. Be sure to bring your camera because there are so many fun themed trees, you won’t want to miss this festive photo taking opportunities! The life size Gingerbread House at The Grand Floridian resort should not be missed. 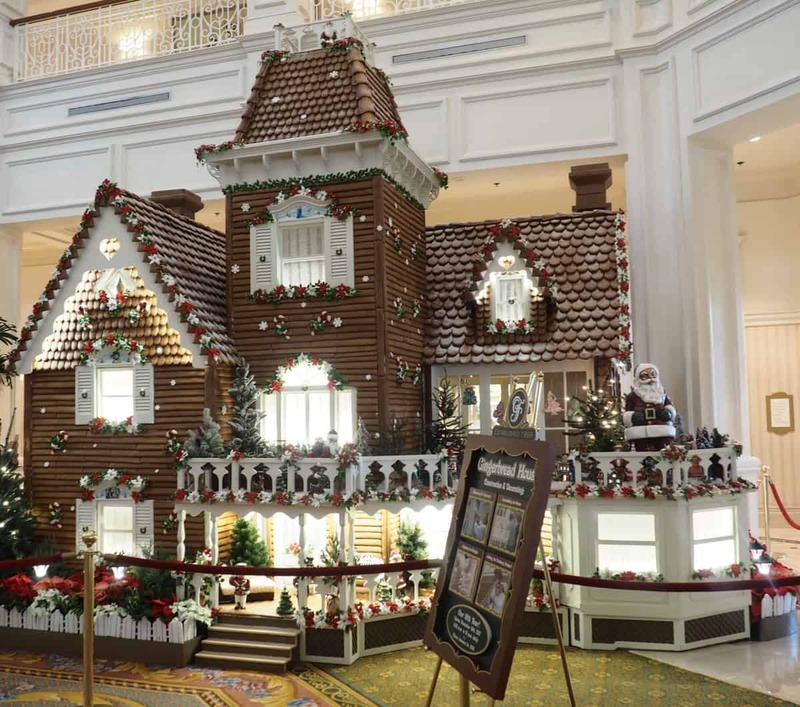 Not only is this Gingerbread House a massive work of art, you can also purchase Gingerbread Goodies right from the house itself. It takes over 400 hours to bake all of these gingerbread pieces and 160 hours to assemble! And the lobby of the Grand Floridian smells just like Christmas, sure to get you into the holiday spirit! And if you’re really feeling festive, you can stop by other resorts such as the Beach Club and The Contemporary to see their Gingerbread Masterpieces too. I’m not going to lie here, I actually cried the first time I saw the dreamlights on Cinderella Castle in Magic Kingdom. It really is a beautiful sight! You can actually watch the castle light up during A Frozen Holiday Wish, which is a 10 minute castle show featuring your favorite Frozen characters. If you decided to skip out on Mickey’s Very Merry Christmas Party, you can still see this show on most non-party nights as well. 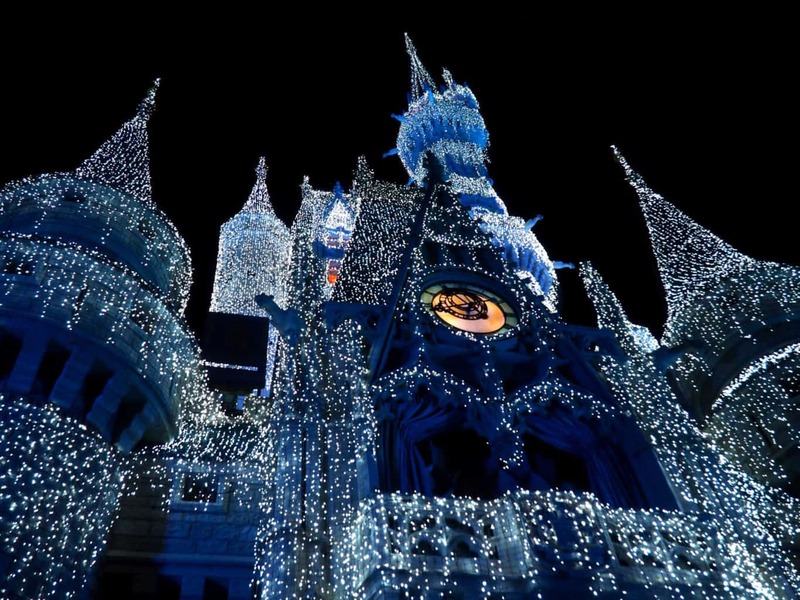 Even if you miss the lighting ceremony, seeing the dreamlights on Cinderella Castle at Christmas is not to be missed. Ok, so the Festival of Holidays is actually a pretty big festival that involves a lot of things. 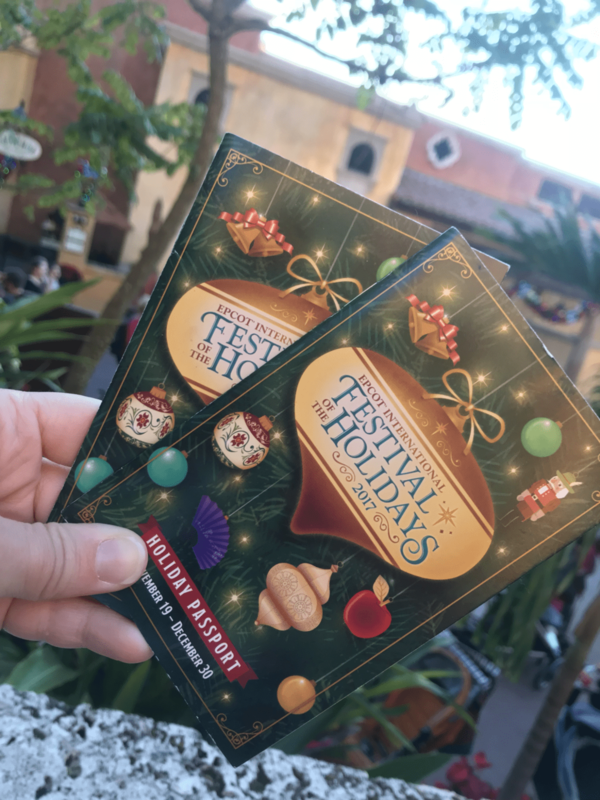 From food booths to entertainment throughout the World Showcase and more, this festival is really growing into something more amazing each year. We think it deserves at least one day and if you don’t have that much time, at least one night. 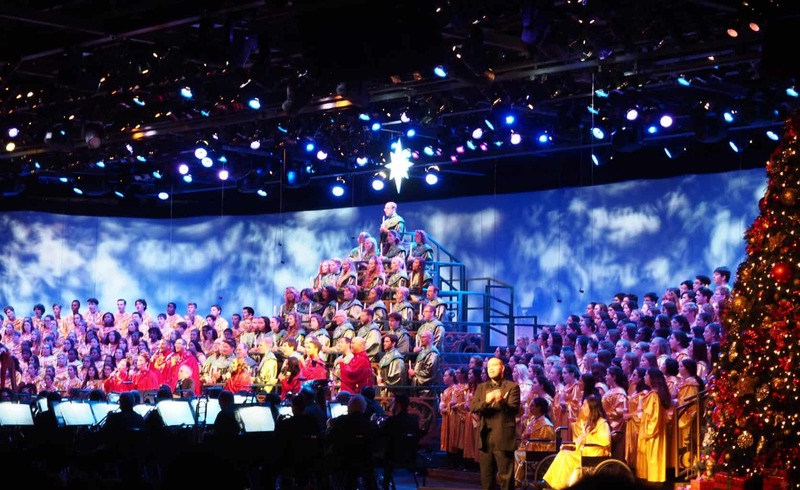 And the Candlelight Processional is really the star of this entire festival and if you only have time for one thing at Epcot this holiday season, this should be it. You can find the list of celebrity narrators here. 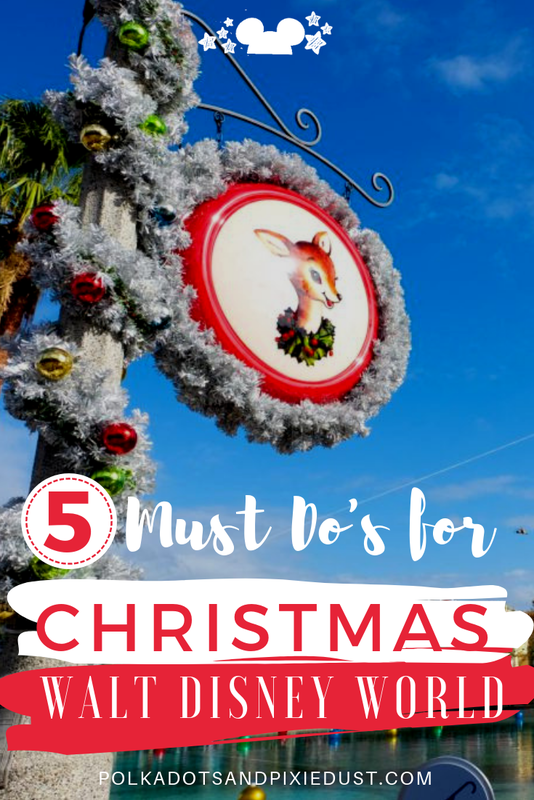 There you have it, our top 5 must do’s at Walt Disney World during the holidays! The holidays may be hectic, but hopefully this list helps you find a few favorites and really enjoy the beauty of the season at the happiest place on Earth.